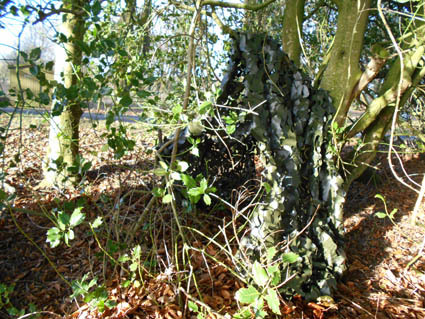 Home News Camo net dens – where will you hide? 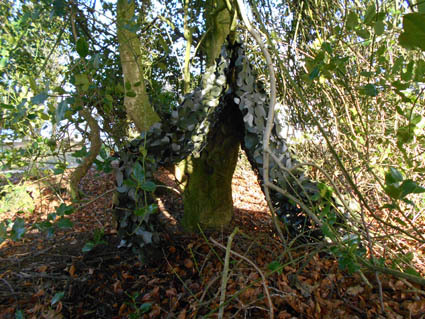 Camo net dens – where will you hide? With so many children’s activities and toys requiring batteries and user manuals it’s a pleasure to be able to provide an alternative. 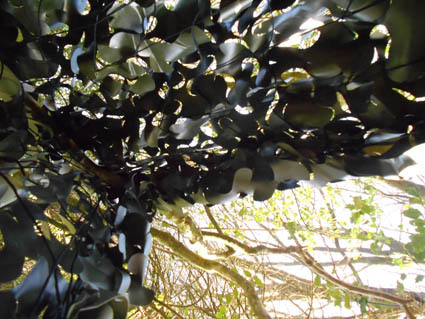 Our Camouflage Net offers excellent value for money and will last for many, many years. Children of all ages and abilities can create secret hideaways and dens by simply placing it over a large tree branch or over a bush. Then just crawl underneath. It’s a great present for grandchildren too! You’ll be amazed at what ideas they come up with when left to get on with it! The net size is 3.0m long and 1.5m wide. To create an even larger net – tie a couple together with cable ties. 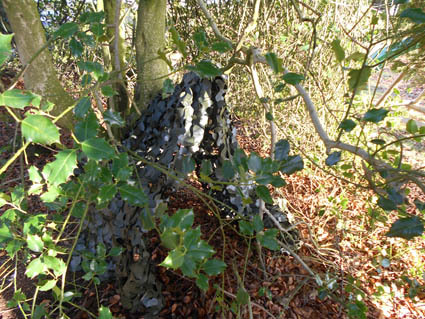 The Camouflage net is 100mm mesh: plastic and twine netting – manufactured to the same standard as used by the armed forces. Email info@caledoniaplay.com for more information about this and other products to encourage kids outside to play all year round. 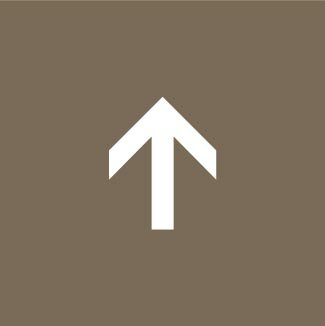 Or call us for a chat on 01577 840570. Buy your Camouflage Net here!